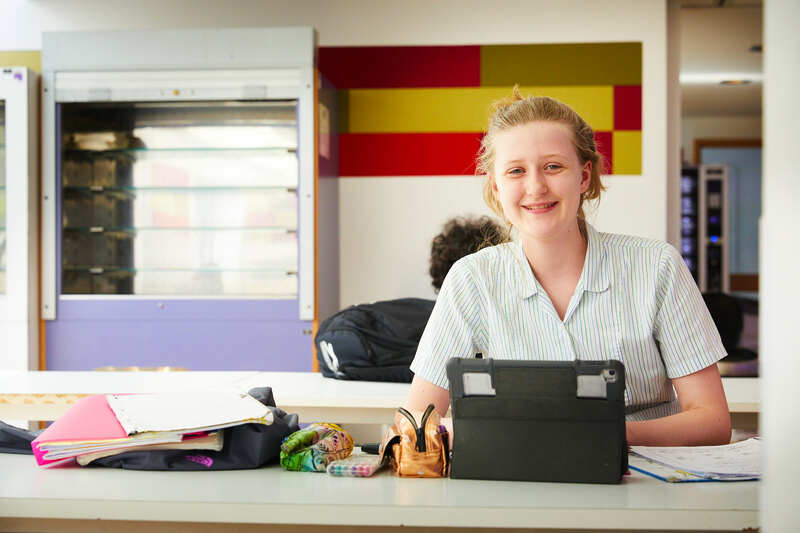 Our curriculum for Years 10 and 11 provides the best possible platform for study at a higher level, prior to university entrance, and gives you an enriched and stimulating learning experience. 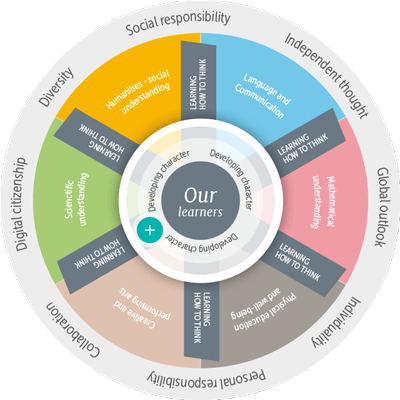 We group our subjects together into six curriculum areas, teaching subjects in an integrated way as shown within our Learning Wheel. The course information below is accurate for our 2018-20 (I)GCSE students (Year 10 for the 2018-19 school year). If you have any further questions please don't hesitate to get in touch. Please note that this information is valid for the current Year 10 cohort. Exam boards and course codes may differ for other year groups. For the previous year's course information, click here. Below is an outline of the six curriculum areas and the (I)GCSE subject choices you'll find within them. 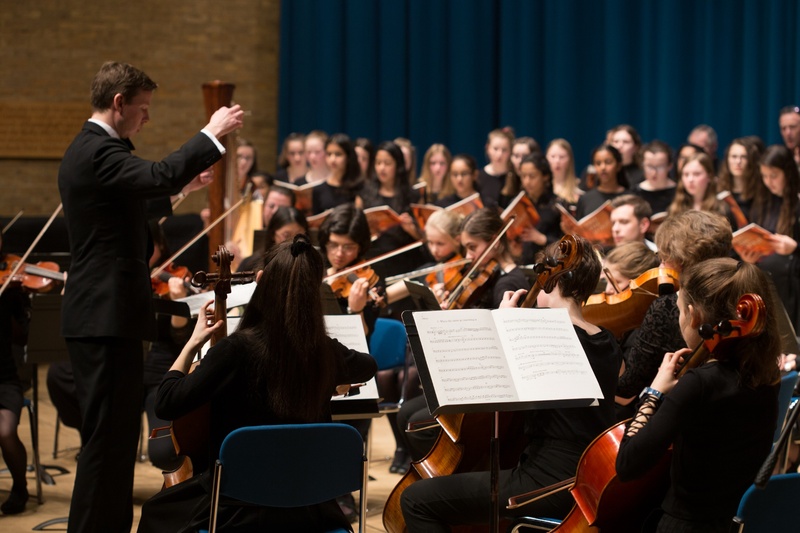 Both are studied to IGCSE as part of the core curriculum. In addition, you may choose either French, Mandarin Chinese or Spanish as a second Modern Language in the options. You may choose Latin as one of your optional subjects. In addition, you may wish to take an ab initio course in Classical Greek, leading to a GCSE in two years, as one of the optional subjects. Previous knowledge of the language is not required for this. You will take GCSE Mathematics. NB: Guidance will be given as to which route is more suitable for you. Courses in Geography, History and Religious Studies are offered. You are advised to take at least one Humanities subject among your options. Courses in Art, Design, Drama and Music are offered in the options. 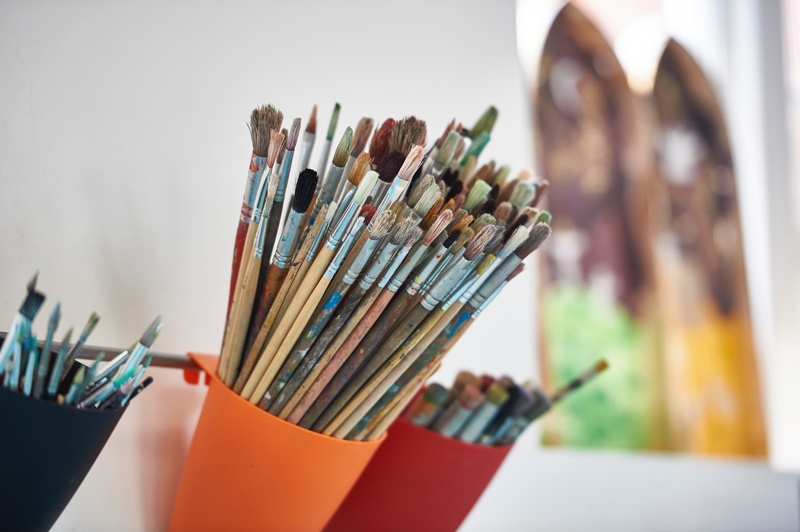 You are encouraged to include a creative or performing subject among your options if possible. 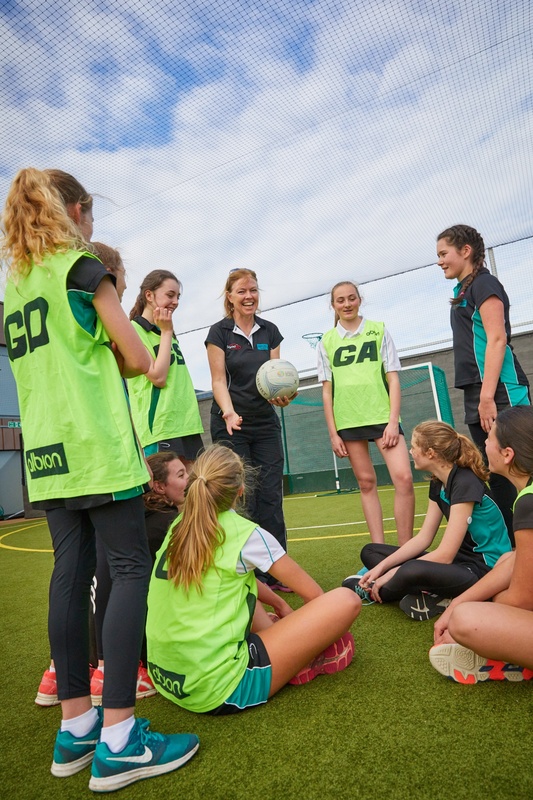 All students take a double lesson per week of Games through the enrichment programme; there is the option to take four periods of physical activity. A GCSE short course is also available as an option, taught in twilight and lunchtime sessions ie. off timetable, in Year 10. A short course is worth half a full GCSE. You will take a maximum of 10 subjects (or 10.5 if the GCSE Short Course in PE is also taken). Some of our courses are International GCSE (IGCSE) courses (eg. English Language and Literature) and others are GCSE courses (eg. Mathematics, Religious Studies). The choice of which course to follow is taken on a case-by-case basis, and changes to specifications are kept under constant review. The type of course followed is indicated in the booklet, in each subject title. IGCSEs are, like GCSEs, Level 2 qualifications and, hence, have an equivalent value to GCSEs for university entrance purposes. Some of our courses (e.g.Mathematics and Classical Greek) offer the new ‘9-1’ grading structure whilst others (e.g. English and Music) still use ‘A*-G’. The grading structure for each subject is indicated in the booklet, in each subject title. Four periods per week of which at least two must be a Games/Physical option. Across the two years you will (under guidance) compile your own programme of courses from a menu of activities, in order to add to your portfolio of knowledge, skills and interests. There will also be a number of compulsory courses to complement the examined core curriculum. Two periods a week. 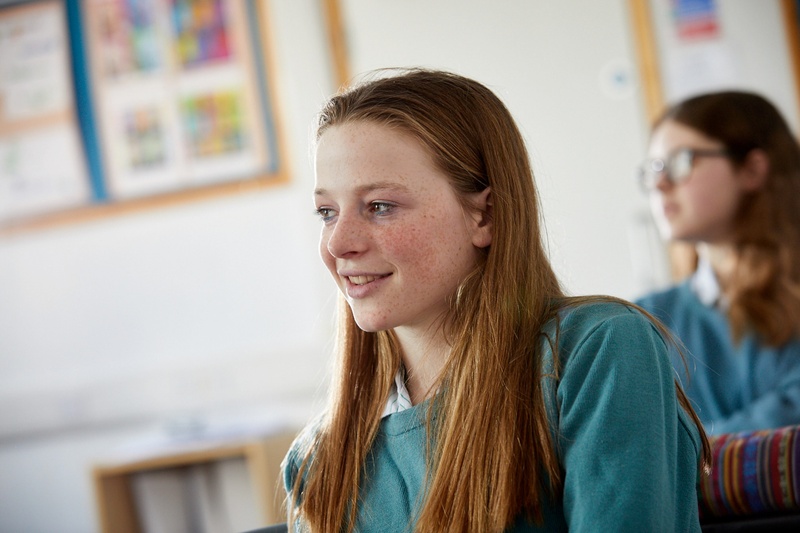 The Non-Examined courses in Years 10 and 11 are there to give you the opportunity to study something which might not otherwise appear in the school curriculum. One period per week. The emphasis in this strand of the programme will be on personal development, self-reflection, acquiring key skills and making good decisions, with a firm focus on the future. The course will be delivered by a combination of visiting speakers and our own staff. 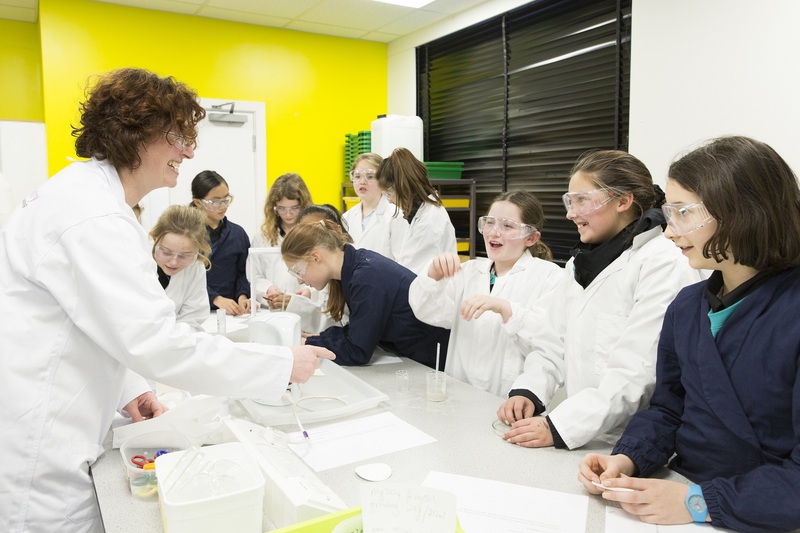 Our enrichment activities provide the opportunity for you to have new experiences and to build on existing interests. 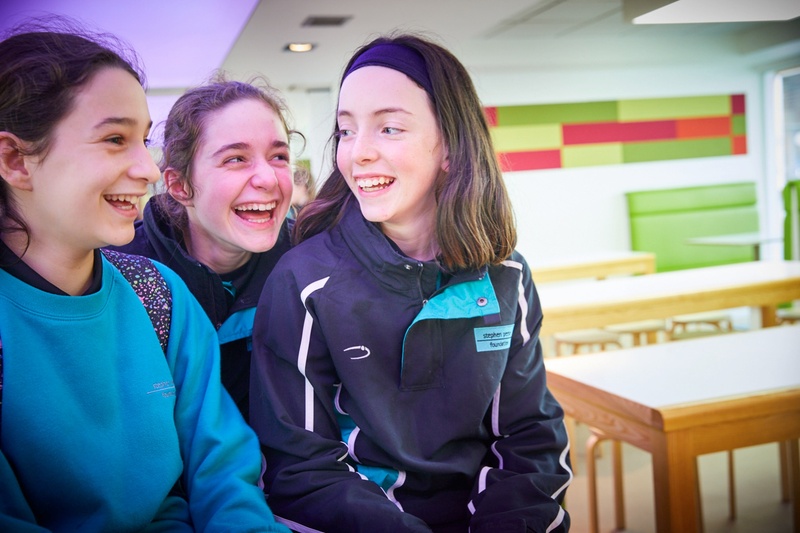 Enrichment activities happen at various times throughout the week through the clubs and activities timetable and through timetabled Enrichment lessons, most of which are open to Years 10-13. Many are the initiative of individual students and new ideas are always welcome. 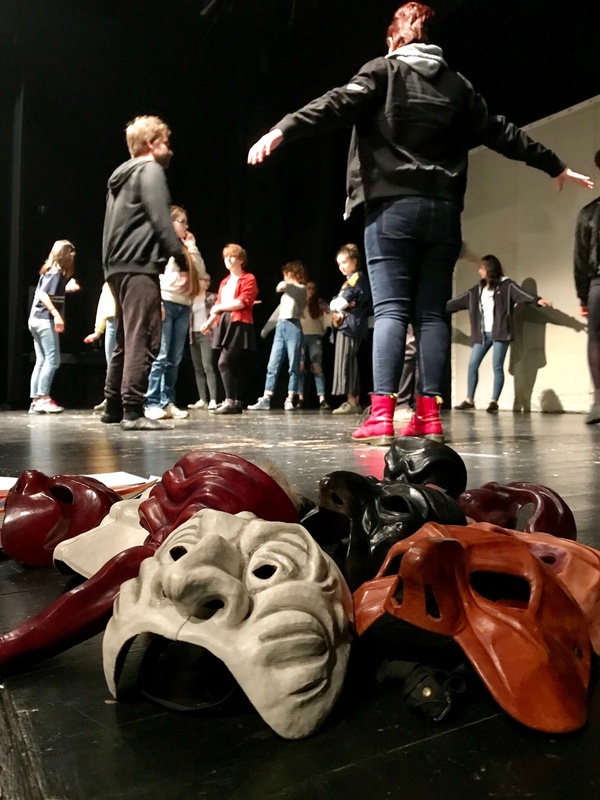 Being involved in enrichment activities gives you the opportunity to participate in local community events, to be active, creative, engage with international issues and work with others. 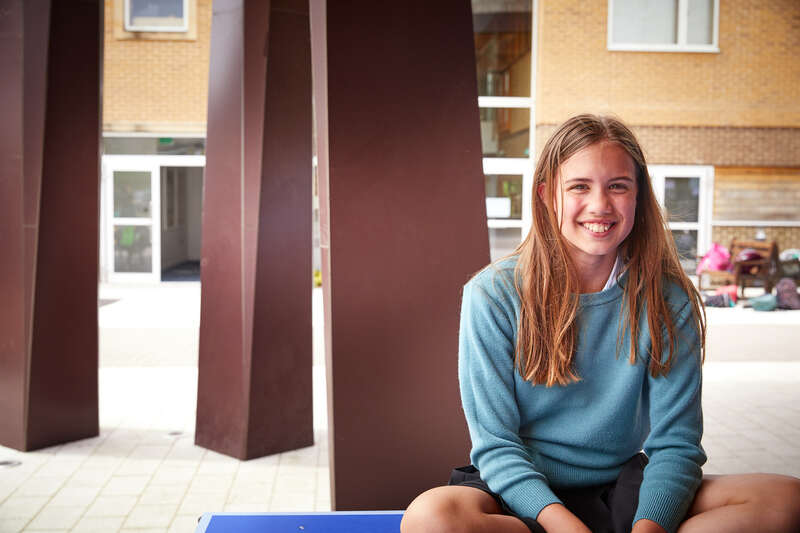 The Enrichment course is modular and there are a combination of compulsory and optional modules so you can compile a programme of study which complements your (I)GCSE choices and your interests. 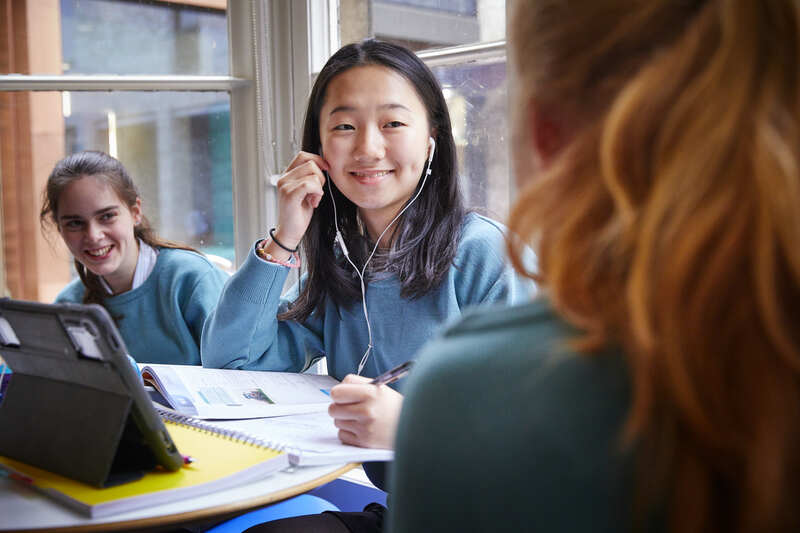 As in Year 9, the Non-Examined courses in Years 10 and 11 are there to give you the opportunity to study something which might not otherwise appear in the school curriculum. Courses are typically half a term in length and you will rotate between the different teachers offering the Non-Examined courses. Course content varies according to the interests and specialisms of the teachers running the courses but - as an example - this year’s courses have included a study of Photo-journalism, Feminism in the 21st century, Ancient Greek Philosophy and Philosophers, British Politics, Linguistics, Political Cartoons, and American Politics. 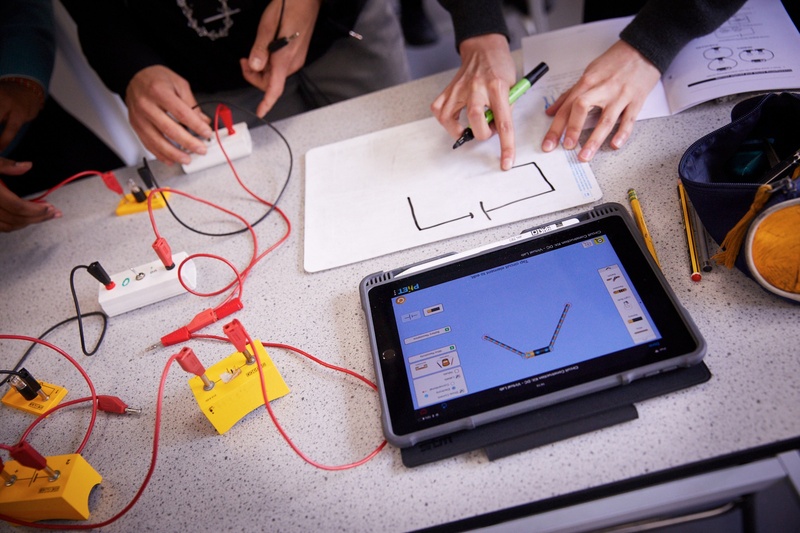 Year 10 students also receive training in research and data analysis skills throughout the Autumn term. 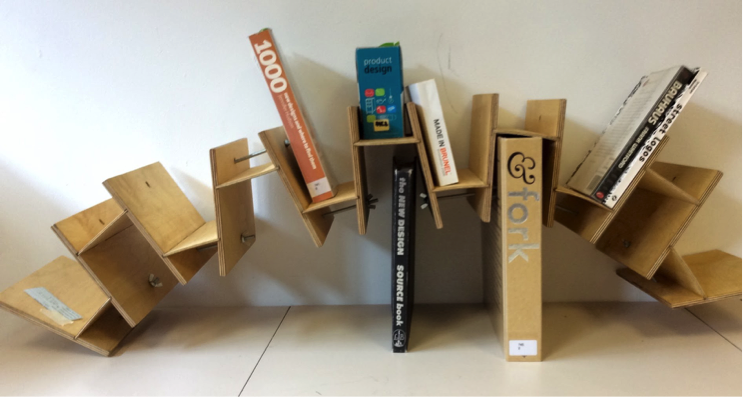 They then put these to use during the Spring term in a quantitative and collaborative project of their own choice. 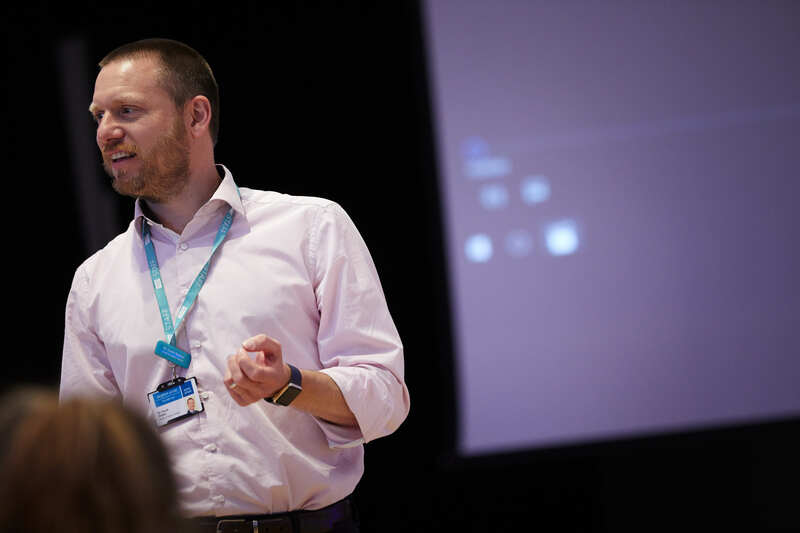 The aim of the course is to support the academic programme and provide the guidance you will need in order to make fully informed choices for the next stages of academic study and the world of work. The careers element of the personal, social and health education programme is delivered through this course. In addition, highlights include talks from visiting speakers about aspects of university course choices and careers, and workshops designed to enable you to compile your own portfolio of qualifications, skills and experiences in preparation for advanced study and employment. 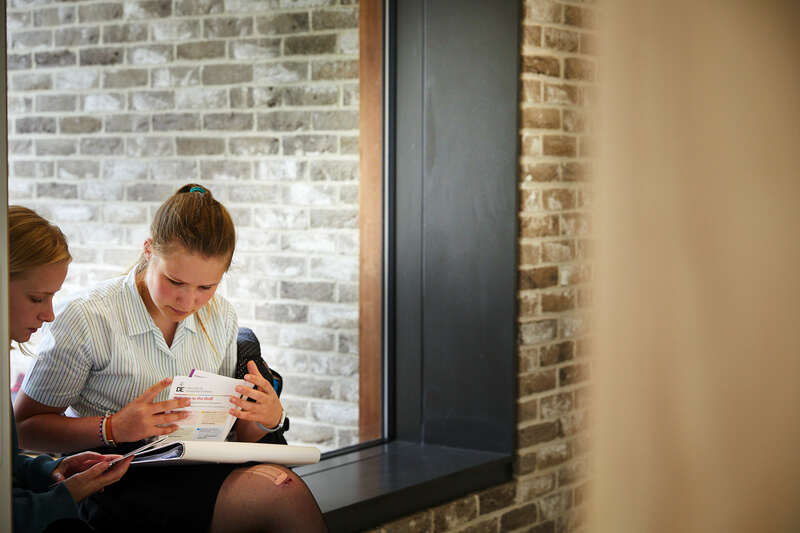 The Year 10 programme includes sessions which are designed to make you think and to expand your horizons, sometimes by considering issues of current affairs. These are complemented by talks from visiting speakers, sometimes jointly with Year 11. 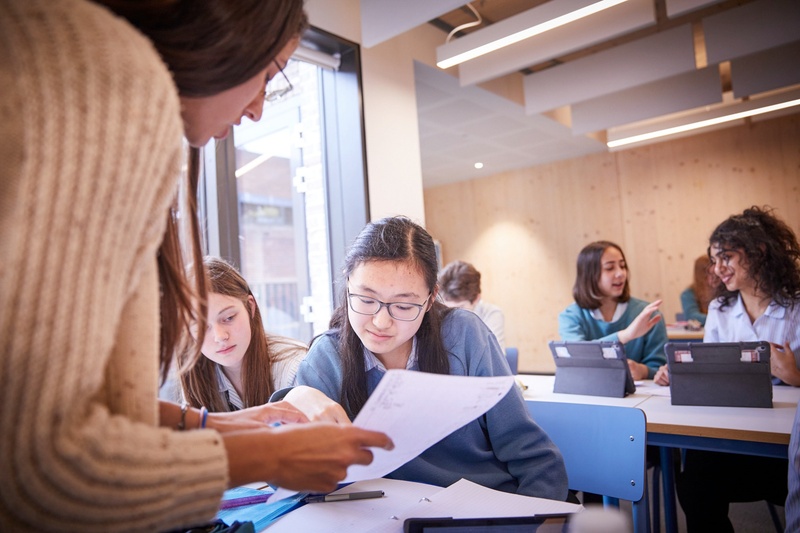 The Year 11 programme is a mix of talks, discussions and workshops led by visiting speakers, together with input from our own teaching team and with assistance from our Sixth Form students when it comes to helping you to make your subject choices. Work experience is discussed and you are given help to formulate your CV and to make applications for internships and other such opportunities. Our biennial careers fair is another opportunity for you to have an insight into all the different paths available in the modern world. We have over 140 lunchtime and after school clubs, support and enrichment sessions, many of which are open to students in Years 10 and 11. These are updated regularly on the clubs area of the website. 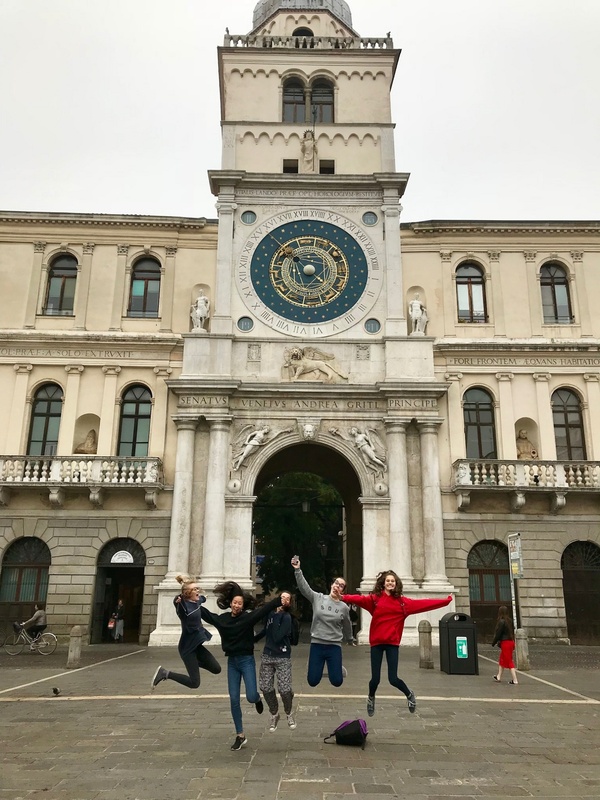 Building on our structured programme of adventure learning trips and activities for Years 7, 8 and 9, we run Bronze Duke of Edinburgh expeditions for Year 10 students at the start of the academic year, and Silver training and expeditions the following summer. 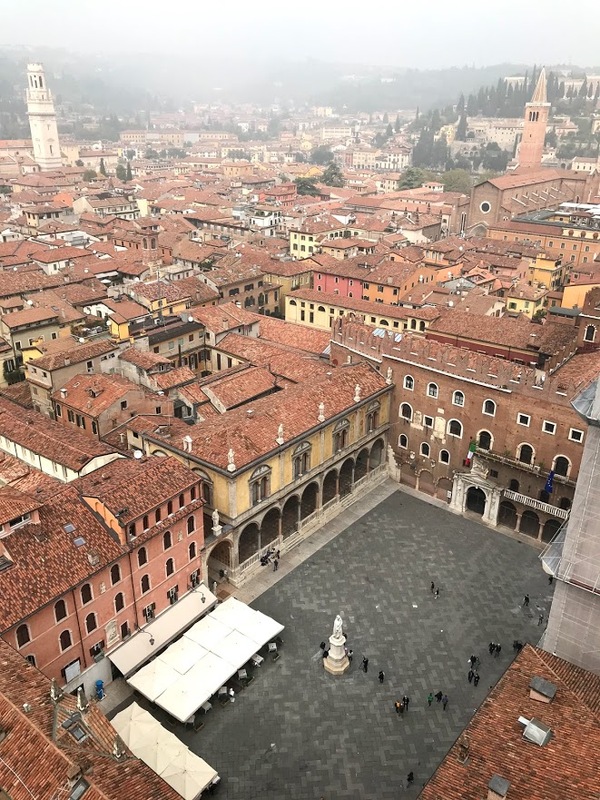 Through our partnership with the Exploration Society, we are also developing an exciting programme which runs into the 6th Form, and includes challenging trips around the globe. "Teaching in the Senior School stimulates pupils’ interest and enables outstanding progress in knowledge, understanding and skills. Teachers are aware of the pupils’ individual needs, strengths and weaknesses."